Don’t just take our word for it. 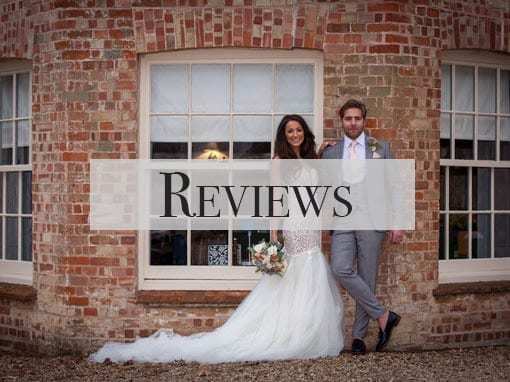 Here are a selection of reviews for That Amazing Place received from our happy wedding couples and their guests. What an amazing place My partner and I visited this weekend and were blown away by everything. The location is amazing the rooms are... read moreMy partner and I visited this weekend and were blown away by everything. The location is amazing the rooms are unbelievable and to top it all the owners cannot do enough for you. Literally the best weekend break we have had. They made us feel so welcome and as we could bring our dog it made it even more special! The name says it all We loved it, staff can not be more helpful. The room was lovely. We were given complimentary drinks on arrival.... read moreWe loved it, staff can not be more helpful. The room was lovely. We were given complimentary drinks on arrival. They booked our cab for us as we were going out for the evening. We slept well and had no disturbance. Beautiful place, fantastic welcome We booked this place as it was close to a venue we were visiting, not really knowing what a beautiful... read moreWe booked this place as it was close to a venue we were visiting, not really knowing what a beautiful building and setting it was. Really IS Amazing! Just returned from an overnight stay here and it was a brilliant stay. Chance find for a party we... read moreJust returned from an overnight stay here and it was a brilliant stay. Chance find for a party we were going to in the area. Everything was really perfect from the beautiful rooms, grounds, cosy seating areas and the bar was brilliant. Breakfast was delish and hot. Couldn't ask for anymore. The lady serving it was under pressure because the full hotel came at the same time but was still lovely. What an Amazing Place it is !!! beautiful grounds. lovely big cosy bedroom. warm welcome. We will be returning!! What should I say, here is the name program. A wonderful ambient, when you get you're feeling... read moreWhat should I say, here is the name program. A wonderful ambient, when you get you're feeling like you come home to an old friend. The personal is super friendly, the rooms are super tidy and clean. Yes it fully lives up to its name in every way. We stayed for an overnight stay as we needed to... read moreYes it fully lives up to its name in every way. The name says it all! It is amazing.. The hotel is beautiful, excellent decor with amazing rooms, very comfortable and relaxing.... read moreThe name says it all! It is amazing.. The hotel is beautiful, excellent decor with amazing rooms, very comfortable and relaxing. I loved the breakfast and the grounds were outstanding. 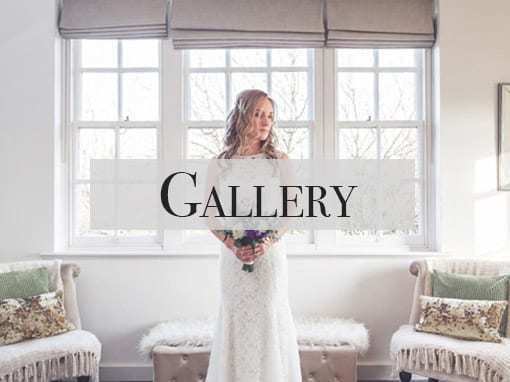 Perfect place for a wedding or party. 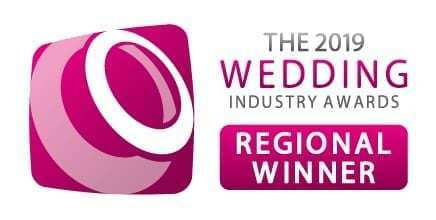 Proud Regional Winner in the The Wedding Industry Awards for the Best Countryside Wedding Venue in the East of England. 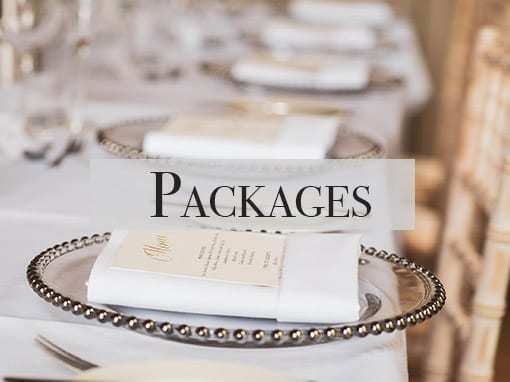 The only regional and national awards in the wedding industry based solely on feedback from happy clients. 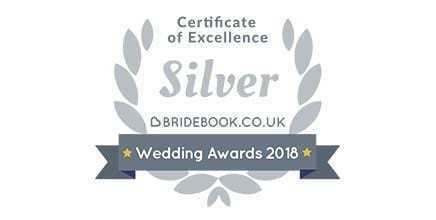 The Bridebook Awards were set up to to be recognised the incredible work that suppliers do in the British wedding industry. It is fantastic to receive a Certificate of Excellent, which is awarded based on our number of 5 star reviews.